AUDITAIR, recognises the requirement for an innovative, proactive and independent auditing organisation in the aviation industry. 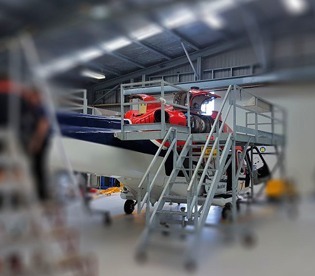 We achieved this by capitalising on the skills and experience of our aviation professionals, who take a vested interest in our client’s safety. The experience gained in an operational environment means our auditors understand our clients and aviation service provider’s needs. By applying our practical industry and auditing expertise, our auditing team can help enhance your safety and mitigate risk. Referenced against Auditee’s Company Documentation and Procedures. Conducted Against Objective Evidence and Industry Best Standard Practices. Conforming to the Local Aviation Regulatory Authority and ICOA Standards. For Third Party Audits, to our Client Minimum Aviation Standard Practices. Assisting in Resolving (NC) Non-Compliances and (CAR) Corrective Actions Required. Client Login Access for Distribution and Update of Cleared Corrective Actions. To the Aviation Industry Best Standard Practices. Pre-Audit Opening, Corrective Action Review and Close Out Meeting. Audited Against our Detailed Checklist. Comprehensive Audit/Inspection Report inclusive of Non-Compliances and Findings. Retention of Documentary and Photographic Evidence for Each Audit. Web Based Client or Service Provider Closeout Documentation. Post Audit Questionnaire for our Quality Assurance Protocol. Aviation Professionals Adopting a Respectful Cultural in the Geographical Regions We Service. Aviation Professionals from an Operational, Safety and Engineering Background. ISO 9001 2015 Qualified Lead Auditors and CAP 437 Helideck Inspectors. 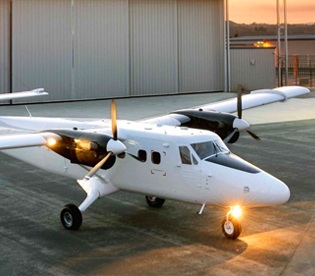 Auditing your aviation service provider is a key element in reduce risk for our third-party clients. 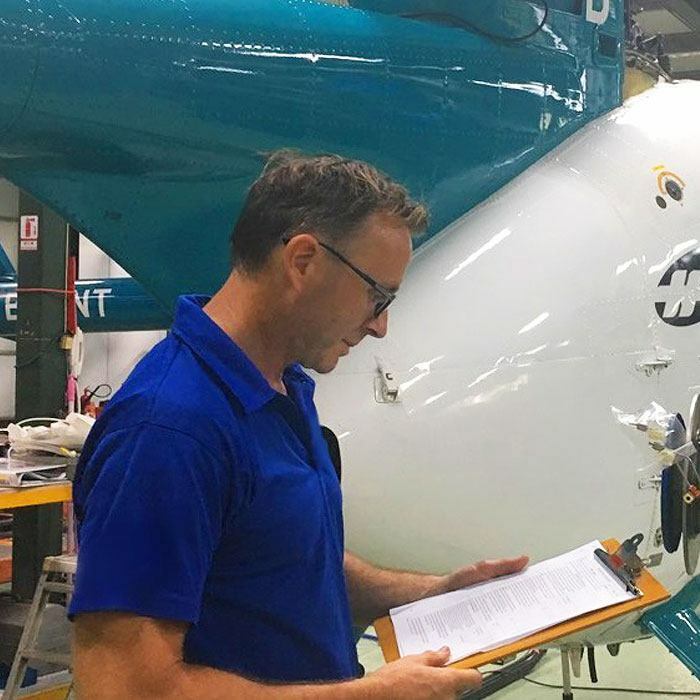 By oversighting your aviation service providers quality and safety management systems, aircraft, maintenance procedures and operational facilities, risk can be analysed, and where required mitigated. With the increasing focus on aviation safety and ICAO requirements under Annex 19 for regulators to implement SSP (State Safety Procedures) and service providers SMS (Safety Management Systems) aviation auditing becomes a key element for both the oversight and implementation for these protocols. An essential component of an incident is to review systemic causes and prevention through an objective accident/incident investigation and analysis process. A just safety culture applies non-punitive principles unless wilfully intent applies. 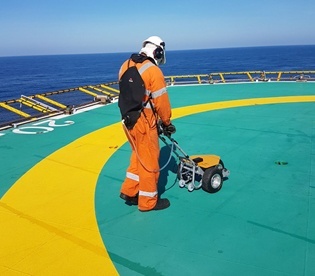 Helicopter service providers and IOGP stake holders have an obligation to ensure their offshore helidecks are inspected and certified to either the local aviation authority’s standard, or where no regulation is in place to the Annex 14/CAP 437 standard. 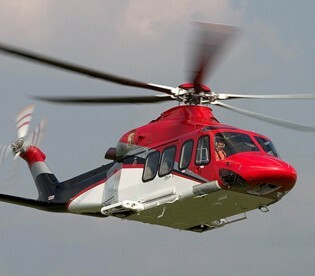 Auditair provides bi-annual helideck inspections and annual friction tests to meet this requirement. * For information purposes only. AUDITAIR accepts no responsibility or liability for the content of external sites.